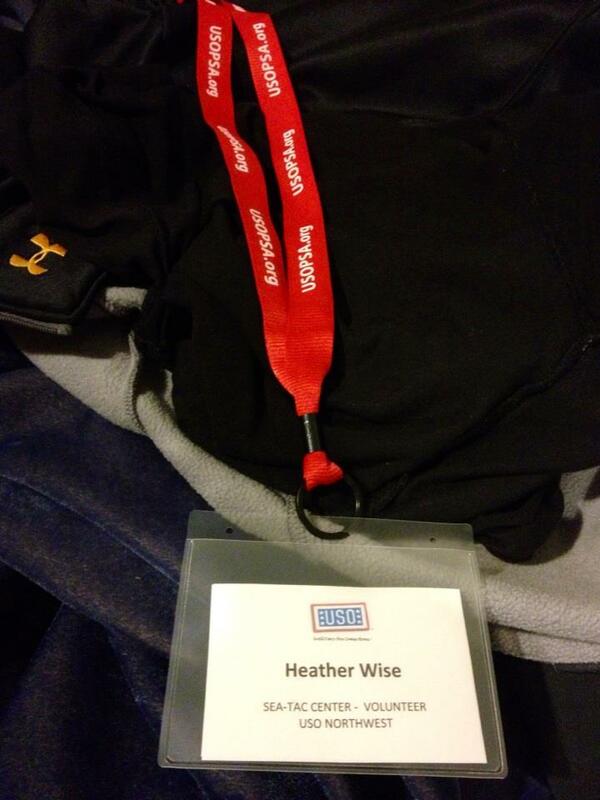 Founder and manager of a Registered Student Organization (RSO) on campus, volunteer with the veteran community, working in the UW Public Speaking Center, PRSSA leader, Zipcar employee, nearly a UW graduate…the list never ends for senior Communication student Heather Wise. Although sleeping comes last in her list of responsibilities and she rarely gets a free day, she has a lot to show for her busy schedule and go-get-‘em attitude. As a self-proclaimed “military brat,” Wise decided to try out the West coast for college, as she spent most of her years living up and down the East coast and three years in Japan. This is the longest she’s lived in one city, and although she had visited Seattle before, she was looking for something different. And it doesn’t help that the UW is her dad’s alma mater. Mark Wise’s promotion to Brigadier General with daughter Heather on left and wife Terri to his right. Wise’s dad, Mark (B.A., 1986), majored in psychology and was active in ROTC. 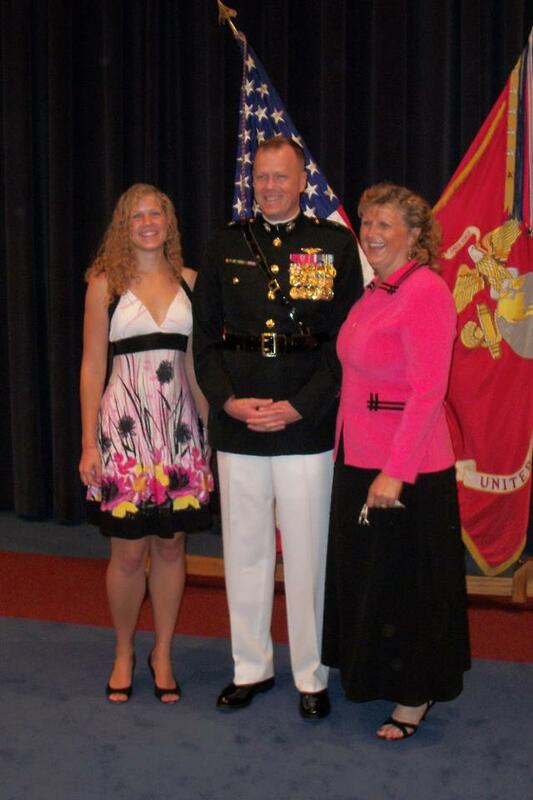 He has been active in The United States Marine Corps for nearing 27 years and has recently achieved ranking of General, and will be getting his next duty station soon. 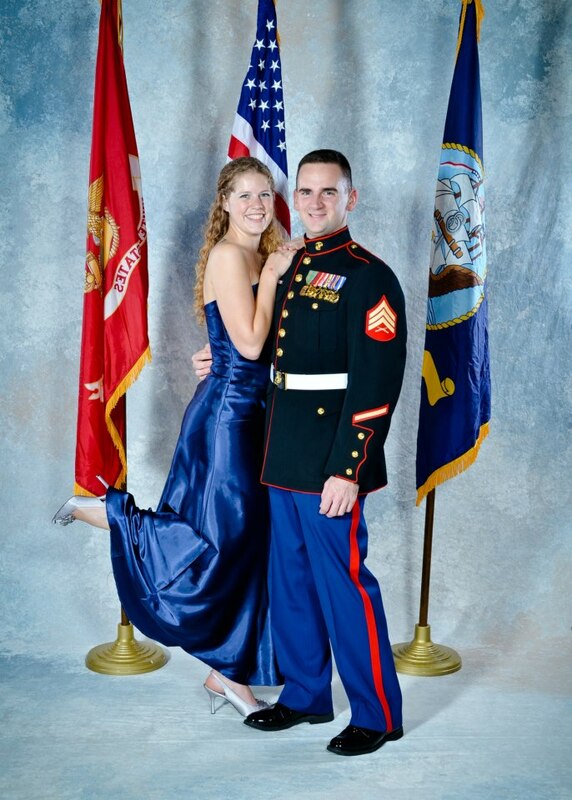 Wise tried many times to be a part of the Marine Corps to follow in her father’s footsteps, but medical complications prevented her from doing so. Although disappointing, the rejection has not stopped Wise from being involved with the military and it has changed the person she is today. 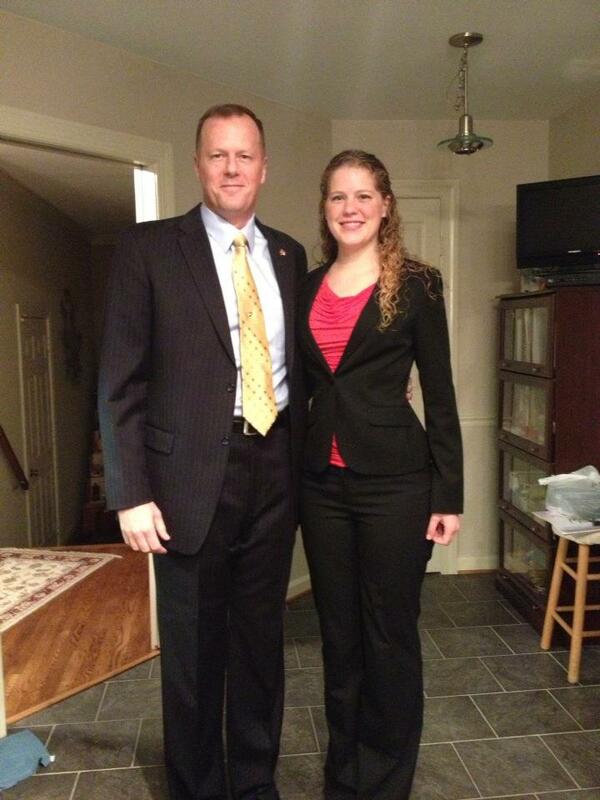 Heather Wise and father Mark ready for Marine Corps event. With the ultimate goal of working in military public relations, Wise started a RSO called Huskies’ Military Families (HMF) to give both spouses and children of active military personnel a place to go to create friendships and bonds that will help make the transition from military to civilian life easier. Similar to Wise, Nicolette Jimenez found the college transition to be a “complete culture shock.” Meeting her in a PR class and figuring out that they had both attended the same JROTC competition in Iwakuni, Japan, Jimenez quickly jumped on board with Wise’s vision by becoming HMF’s Public Relations Officer. Vice President of HMF, Nikole Robertson knows first-hand what it’s like to meet a friend that understands. The organization is still in its baby stages, but they are all working hard on getting the attendance up and finding volunteering opportunities. On top of starting this organization, Wise volunteers with Husky United Military Veterans (HUMV) on campus and United Services Organizations (USO), and has recently been asked to head up the PR department for the Washington chapter of a national veterans organization called Team Rubicon that “unites the skills and experiences of military veterans with first responders to rapidly deploy emergency response teams” for those affiliated with natural disasters. With a naturally upbeat and bubbly personality, tutoring in the Public Speaking Center and taking advanced public speaking classes has taught Wise how to relate with people on diverse levels. And why not add a leadership position with PRSSA, a job with Zipcar (which she loves), and applying for jobs in Washington D.C. into the mix? 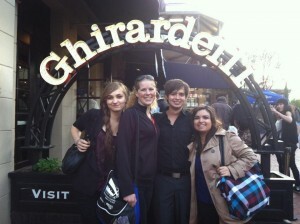 PRSSA reps Kelcie Borton, Heather Wise, Sean Fraser, and Maria Vela in San Francisco for National Conference.